Hackley Summer Programs are OPEN TO ALL. We offer fun and enriching programs across a range of subjects, fields and sports. 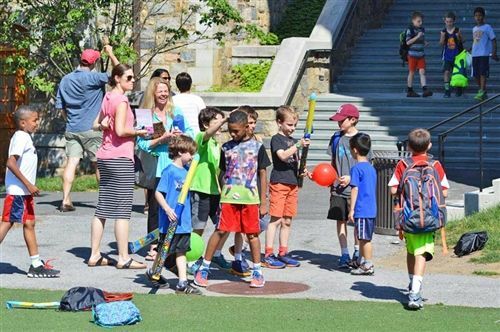 Located on the beautiful 285-acre Hackley campus in Tarrytown, NY, Hackley Summer Programs serve kids and teens in rising grades K-12 from across the Westchester and Tri-State area with morning, afternoon and all-day programs that will entertain, inspire, challenge and excite your children. Detailed information on Summer 2019 programs are now available in the 2019 catalog below. AMERICAN GIRL DOLL TEA PARTY & CRAFTING (Debra O’Lunney) June 17 & 24 Grades K-2 AFTERNOONS. ADIRONDACK RIVER ROAD TRIP (Trevor Ogden) July 8-12. Grades 5-10. OVERNIGHTS. HACKLEY BASKETBALL CAMP (Zack Kuba – Boys Varsity Coach) July 15-18. Grades 4-9. KINDERGARTEN SNEAK PEEK (Mary Stapleton) Aug 19-23. Kindergartners. MORNINGS. Our programs, taught by Hackley’s exceptional faculty, will give you a taste of the quality and care our faculty are so well known for. For full 2019 course details, please refer to the Summer Programs catalog. For more detailed questions please email the Director of Auxiliary Programs, Peter Sawkins at psawkins@hackleyschool.org or call 914-366-2675. List of 13 frequently asked questions. Are grades listed for courses the current grade a child is in or their rising grade (grade next Fall)? All grades listed are RISING Grade (grade your child will enter at the end of the summer). Do you offer an “early-bird discount” for early registration? Yes. A discount of $25 per half-day week course will be available up until Monday, April 10, 2017. What kind of programs do you offer in the summer? We have a wide range of offerings for rising students from K-12. 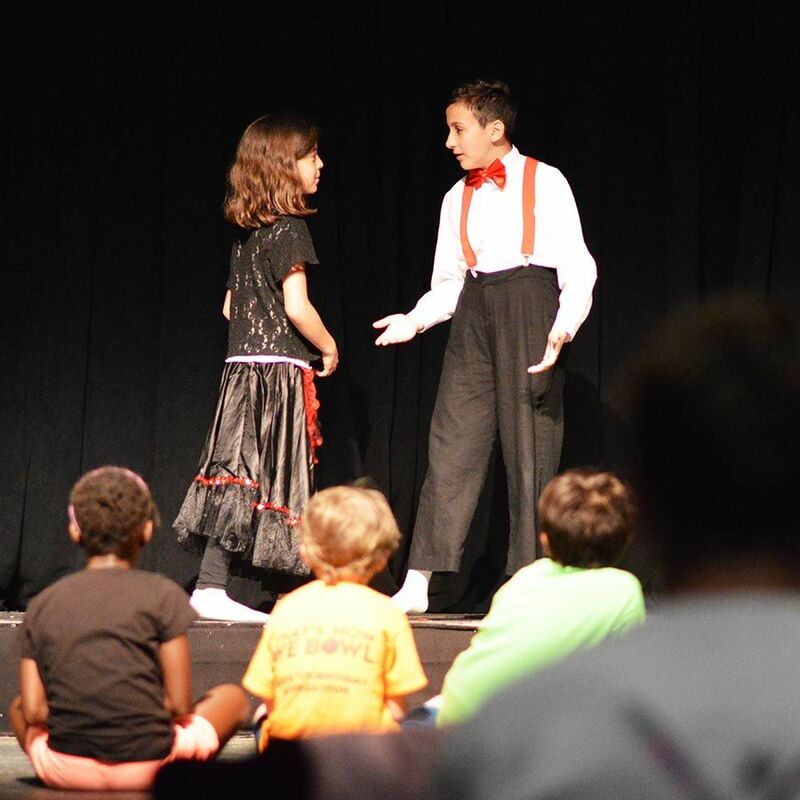 Hackley Hornets is an activity based program – arts, sports, games, etc... – primarily designed for kids K-8 grade. Middle School and Upper School Academics provide a range of enrichment and advancement programs to help prepare students for the up-coming school year and beyond. We also offer specialty courses designed to explore interesting real-world applications and disciplines in a fun-filled context. And of course sports-specific camps to take your game to the next level. When are the sessions each day? Is lunch available for registered participants? Yes, lunch is available during June. Regardless of whether your child attends the morning session, the afternoon session or all-day, they will have access to lunch each day during the June session. Is there early drop-off and late pick-up? Yes. Early drop-off opens at 8:00 AM and late pick-up runs to 5:30 PM. There will be a fee associated with this service. Who is teaching Hackley Summer Programs? Almost all programs are taught by our exceptional Hackley faculty. 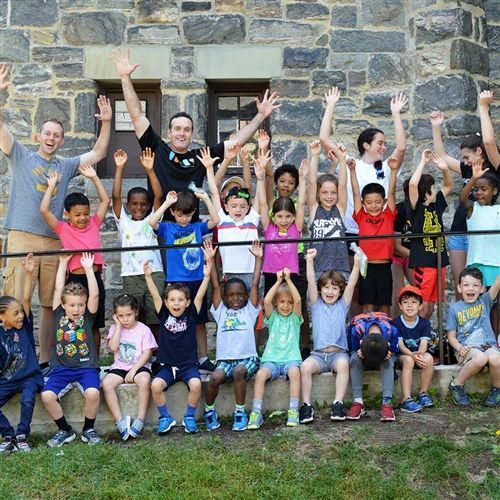 The summer faculty does on occasion use older high school age students to support various elements of their program, in particular Hackley Hornets program offerings. It is our plan to have open registration starting in February 2018. Is there transportation available to and from Hackley in the summer? There is no transportation available. 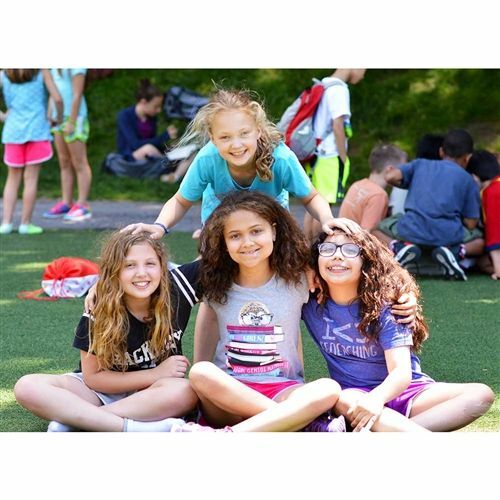 Do you have a summer boarding program? At this time we do not have a summer boarding program. It is under consideration for the future. Registration will be available on this page when it opens. What is required as a part of registration process? At time of registration complete payment is due. Medical release forms will be due prior to attending the first day of a program. Medical forms with immunization records need to be up to date (within 10 months of the first day of attendance). Payments are non-refundable. If a registered participant becomes incapacitated prior to the start of a program, a refund may be available with proper documentation from a licensed doctor. Hackley reserves the right to deny refund requests. For High School students interested in helping with 2019 Hackley Summer Programs, there are paid opportunities the weeks of June 10, June 17, and June 24. Students who would like to be considered for positions should contact summer teachers directly.